Altadena is a quiet hillside community rising up the mighty San Gabriel mountains north of Pasadena filled with historic and classic California architecture dotted along many wide, tree-lined streets. The city is home to NASA's Jet Propulsion Laboratory (or JPL for short) and many rocket scientists and engineers live in the area. Altadena also has some of the best hikes in Southern California due to its location along the Angeles National Forest. The Cobb Estate at the end of Lake Avenue is a 107 acre park with breathtaking views of the San Gabriel Valley and the LA basin. 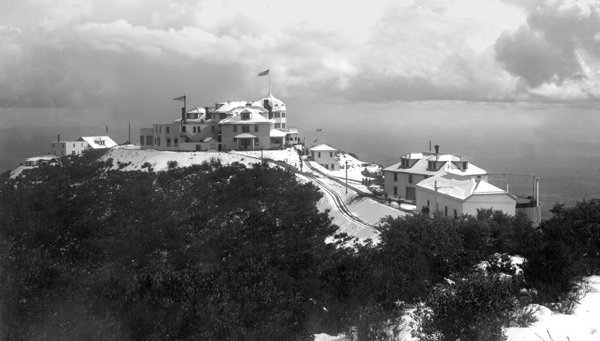 Hikers can climb up to Echo Mountain in the Angeles National Forest and see the remaining ruins of the formerly breathtaking Echo Mountain Hotel called the “White City in the Sky”, a complex of buildings including a 70 room Victorian Hotel overlooking all of Los Angeles, Pasadena, and into the San Fernando Valley and San Gabriel Valley. On a clear day, it's easy to make out the beautiful blue waters of the Pacific and Catalina Island. This historic site was also home to the Mt. 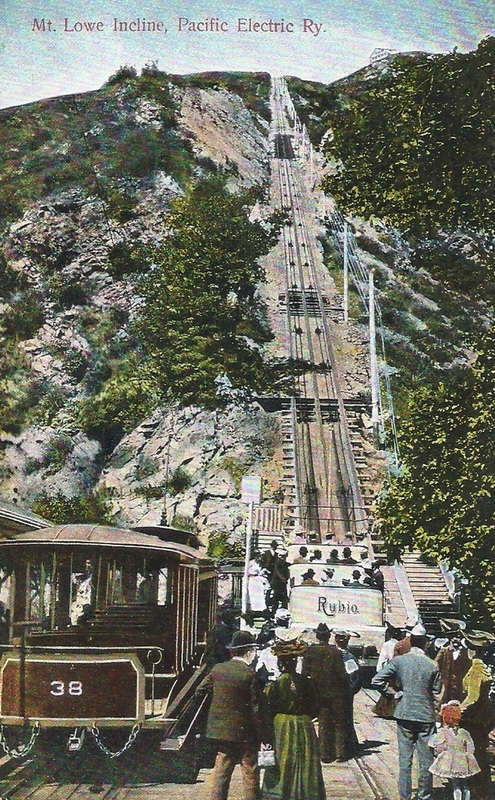 Lowe Incline Funicular that operated in the late 1800s - early 1900s taking visitors up the mountain to the Echo Mountain Hotel and connecting to the original Red Car system at the base of the mountain. Like so many places in California, Altadena's inception came through one major concern - water. The city of Altadena started when Benjamin Eaton devised a way to get water from Eaton Canyon and the Arroyo Seco into land his employers owned. 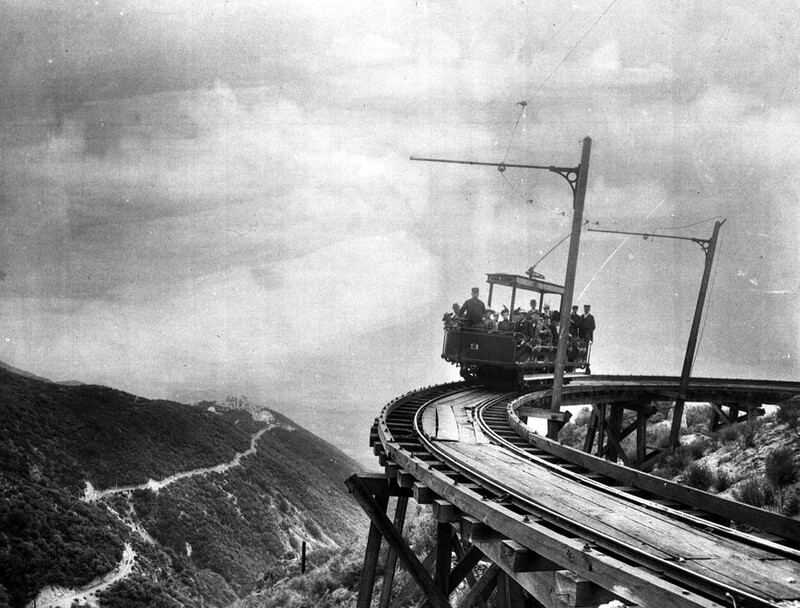 Eaton was working for land developers at the time trying to secure water rights in the San Gabriel Mountains for the planned housing developments in the valley below. Benjamin “Don Benito” Wilson was the most notable of the group who had hired Eaton. Wilson was one of the most influential characters in the history of Southern California and a force of nature in his entrepreneurial exploits. Among many other achievements Wilson was the second mayor of Los Angeles and a three term California senator. He learned Spanish early, went by the title Don Benito and was respected by white, Native American and Mexican/Spanish locals. Because of his high standing in the community he became the first Anglo owner of the Rancho San Pascual. He and associates were trying to develop land in and around the Arroyo Seco in what is today Altadena, Pasadena and South Pasadena. After a few decades Wilson decided to subdivide the land and sell it off in sections. Benjamin Eaton worked as a broker for Wilson to sell the land and in 1873 he sold 4,000 acres of the rancho to a group from Indiana who was happy to leave the frigid midwestern winters behind. The land they bought was mostly in and around the Arroyo Seco. During negotiations Wilson threw in the land that would later become Altadena for free. Altadena was perceived as low value because it was highlands that could not be used for agriculture. The group from Indiana developed a 2,500 acre section further south that was incorporated as the “Indiana Colony” and would later become Pasadena. In 1881, the land that would later become Altadena was sold to John and Fred Woodbury. These ambitious developer brothers launched the subdivision of “Altadena” in 1887. 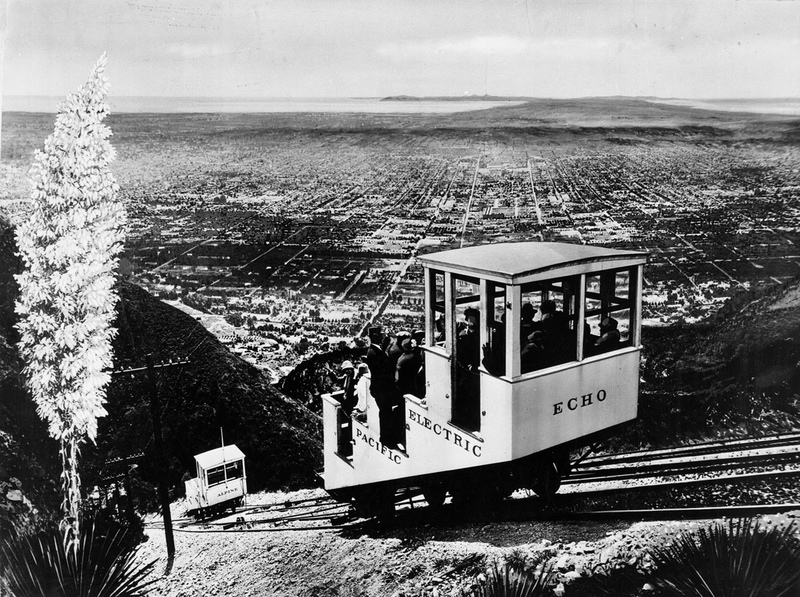 The name was inspired by a local gardener who called it "Alta", Spanish for “above”, and "Dena" referring to Pasadena situated to the South and downhill. Early Altadena remained mostly agricultural; but several East Coast and Chicago millionaires built mansions along Mariposa Street, near Santa Rosa Street. A small community of opulent houses sprang up through the 1890s and continued being built until the stock market crash of 1929. Altadena does Christmas big. The annual “Christmas Tree Lane” includes a section of Santa Rosa Avenue where all the houses are decorated in a deluge of holiday lights. Christmas Tree Lane is a California historical landmark and is on the national register of historic places. Homes in Altadena tend to have large, spacious yards. Most of the houses date from World War II and older, with many over a century old. There is no shortage of historical and architecturally interesting homes on the market here and at a lower price than neighboring Pasadena. Schools in this area feed into Pasadena Unified District. Altadena has a unique feel in the Los Angeles Basin, high above the metropolis where the air is just a bit crisper with all the convenience of being close to everything.